In this interview/tutorial we go deep into a mixing session of his as he explores what he did to achieve the final Drum Sound on a Hip Hop Record. He shared some pretty interesting tips and I definitely picked up a thing or two. If you aren’t familiar with Chris Carter, You can check my interview with him here and also you can read his “Into The Mix” article where he breaks down an EDM style record that he mixed. Overall I thought this record sounded really good and I think Chris (as always) got a really nice balance. The one thing that always seems to stand out to me, in Chris mixes, is the drums. No matter what the genre is I feel like he knows how to get a really good drum sound so I thought I would ask him about that to explore it a little further. “I just try to make the record sound good, everywhere I can. You don’t want to neglect any element so I try to be thorough and I think the drums are just a part of being thorough. All the drums come toward the front of the session and are coloured in some shade of orange. The darker orange is reserved for the skin drums, the medium colour orange is for metal parts and the light orange is for sound effects. “The dark orange stuff here are what I call the skin drums which are basically kick, snare and toms; anything with a skin on it. Since most of the records don’t have acoustic drums, I’ll also include anything that acts like a skin and in this case, that’s a hand clap. Then I have my metal parts like hats and cymbals. With an acoustic drum set this would also include Rooms and Overheads. Since I tend to group my drums a lot and tend to have a decent amount of routing, I decided to ask Chris if he could explain the routing of the drums. “The whole record essentially ends up in these 2 channels/groups: all music [Bus] and all vocals [Bus]. So the all music buss has all of the music tracks as well as the effects returns that are associated with any music. Then the all vocals buss has all of the vocals in the song plus any effects returns related to the vocals. When I asked about not routing the drums to a dedicated buss, here’s what he had to say. “The only time when I set up a dedicated buss is when I’m dealing with acoustic drums. With acoustic drums you might have 10-12 mics but it’s really just one instrument so I do set up a buss so I can deal with it as one instrument. Even though the kick came in at a good starting point, Chris needed to add some punch and weight to get it fit right in the context of the record. “With the punch, I basically needed more attack. What I did was create dynamic range via compression. 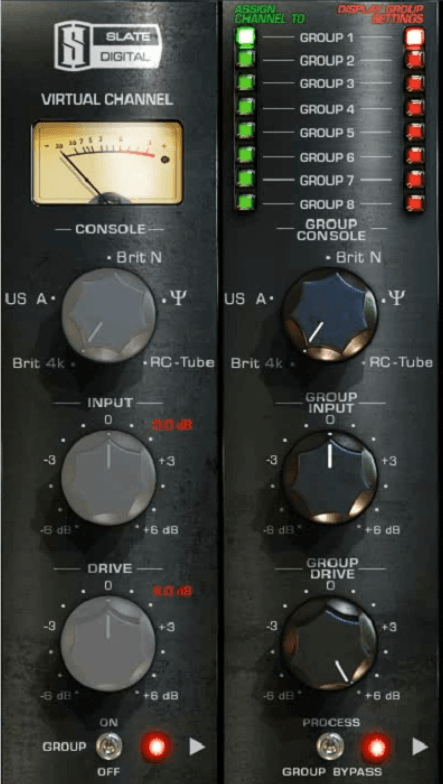 This is the Kjaerhus Classic Compressor; it’s what I use when I want a DBX 160x in-the-box because it can mimic it pretty well from my perspective. 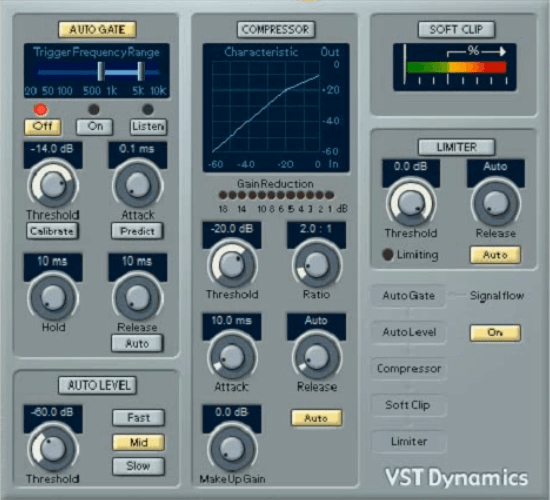 Normally people think of compressors as restricting dynamic range. I’m actually going to be using this compressor to expand the dynamics of the sound. I have an 8:1 ratio with a soft knee that worked great. Now that the punch was all sorted out, the low end needed some tweaking since the compressor turned down a fair bit of the release on the kick. “This is basically to give me the lows and to get more clarity on the attack to get it to cut through mix. Basically I’m trying to play this game of cueing the listener in that a kick is happening with an attack portion in the high end. Once the human brain knows that the kick is happening, I can have the lows not be quite as loud – eating up all my head room – so I can focus on low end extension. I know this looks crazy but I’ve got 33 Hz here and it’s cranked to the max which is about +18dB. I know it sounds completely freaking bonkers but it allows me to get underneath the sound so it adds a lot of weight without adding a lot of mass and eating up head room. Even after altering the original kick quick a bit there still wasn’t enough attack coming through in the mix so Chris was able to alleviate that by creating a track called “Kick Attack” and then mixing in that sound with the original. 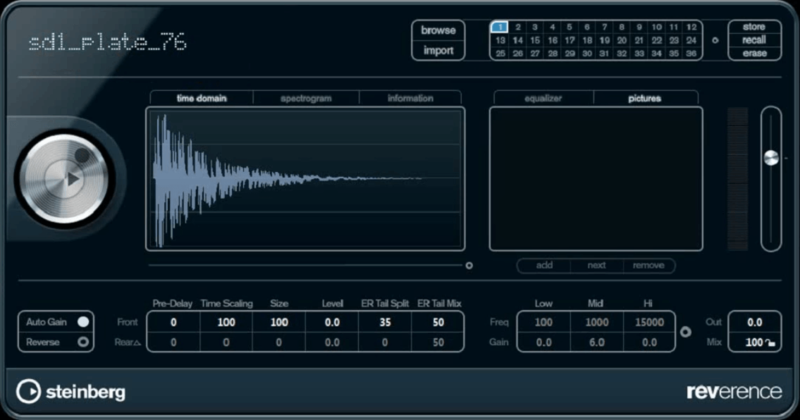 “This is a legacy Cubase dynamics plug-in and it works really well for this. I’ve got a 10 ms release time and a 10 ms hold time so I don’t get any chatter. Basically what I did was brought up the threshold until I’m just clipping the crest of the attack. “Then I have this clap that only comes in on certain points in the song. I didn’t do anything on the inserts to the clap – it sounded fine. What I did do was add a throw to a plate. This is the SD1_plate_76 which is one of my own impulses and it’s from the ensonic SD1 keyboard. 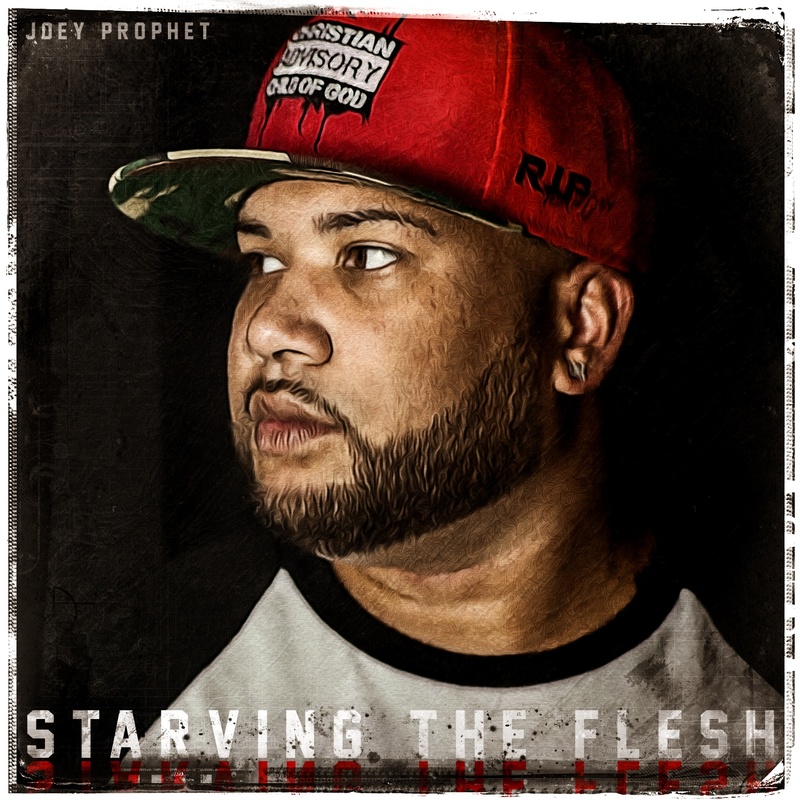 I love the plate reverb in it and I use it frequently on handclaps. This keyboard is from like 1990 or something like that and I just made an impulse of it by creating a white noise sound. I made several setting of it so I could use it whenever I want. 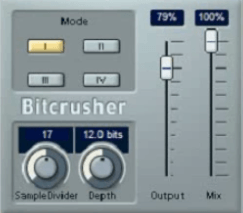 “With this one I did a haus delay and I used this plug-in because it’s really easy to it up on it. I’ve got a 10 ms delay and that makes it stereo. “The first time around I left it the way I got it. The second time around I automated this bit reduction plug-in on the “1”. I did some bit reduction stuff in the beginning of the song so it kind of echoes that. It was great to get in contact with Chris again and have him be part of the site in a different capacity. I really enjoy chatting with Chris because he’s someone who really places an importance on the sound and not the tools. We are so inundated with advertising and hype around tools that we forget about the art. It’s refreshing to see engineers in a professional light mixing records with tools that sound great but don’t necessarily have a brand name behind it. Don’t hesitate to reach out to Chris or leave a comment here with any questions.